The end of the school year always presents challenges. We have worked very hard during the 2015-16 school year, and it's human nature to take our feet off of the proverbial gas pedal. But it is important to remember that no instructional days or inconsequential or expendable. The last days are as important as the first. 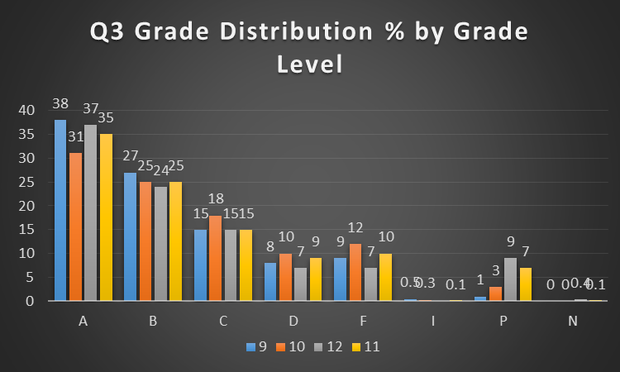 What happens in the waning days of the semester can have an enormous impact on a student's impression of a course. Please, remember to spend time reviewing what you've covered this semester. 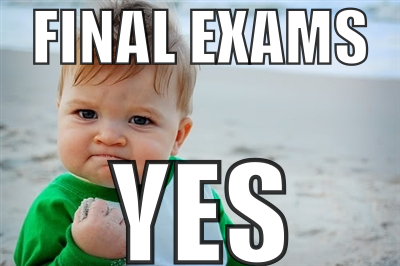 Your final exam questions should be ranked in the following categories: critical, nice to know, and can get by without. Exams should reflect the most important learning objectives of the semester. 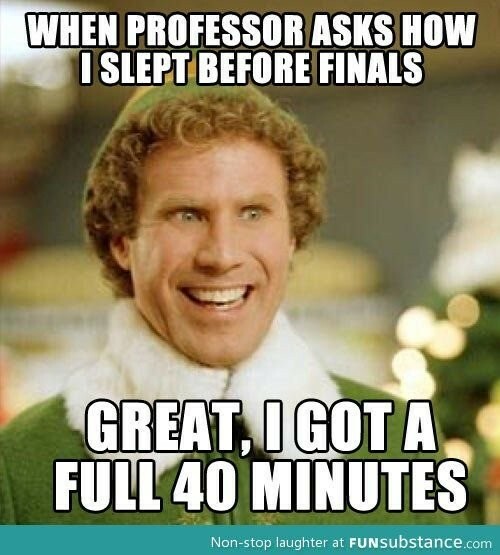 Students should be fully aware of your expectations and what will be required of them on the final. Additionally, your exam should go beyond basic recall questions. For this reference Bloom's Taxonomy (Comprehension, Knowledge, Application, Synthesis, and Analysis). Moreover, we will do everything we can to minimize disruptions during finals. Students are to remain in class until the end of their exams unless they are requested by their parents or the office. Additionally, please be judicious with passes and apply discretion with students leaving class. We will do everything we can to protect the learning environment. Indeed, the efforts and achievements of an entire team can dissipate in the finals days of a semester if those days are spent unproductively. What has been carefully developed can begin to erode if the same effort that went into the early part of the semester is not invested in the last days. Happily, I think we are meeting the challenges of May. During my classroom visits this month, I found relevant and meaningful instruction going on in every classroom in every period. Keep up the great work! With this kind of commitment and resolve, we can continue to make the end of the year as exciting as the beginning. 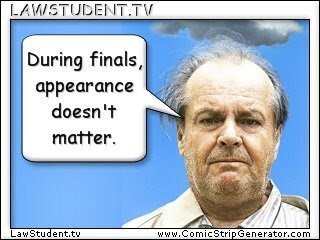 Lastly, our finals should be relevant and meaningful. I hope all is well . 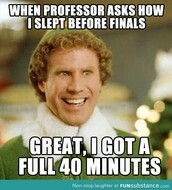 . . and good luck with finals this week. I hope all is well . . . have a great week!! !